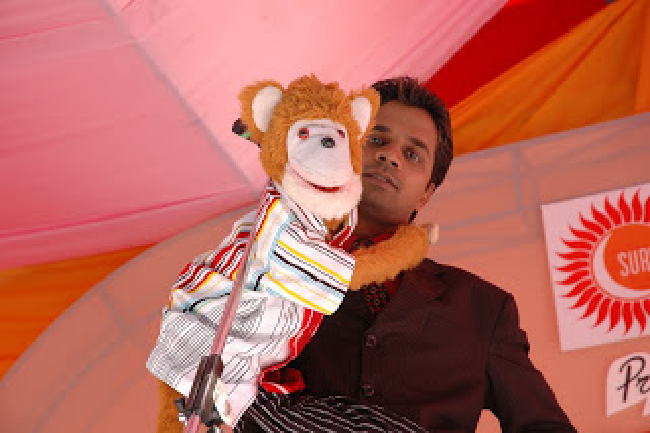 The king of indian laughter Raj Kumar Javkar (Raja Rancho) is a very down to earth but extra ordinary human beung who never knew that he would make it that big to the historyof indian Telivision A ventriloquist and an excellent artist who whoes objective are veryu clear . The big bujm chums of bollywood even have complimented Rajkumar Javkar's duel persona in terms of Raja and rancho many a times in tye interviev. Raj in childhood was very faschinated with mahmood and jhonny walker. The biggest day of his life was when he was amongest the finalist of much talked comedy competition called Indian Laughter Challange. 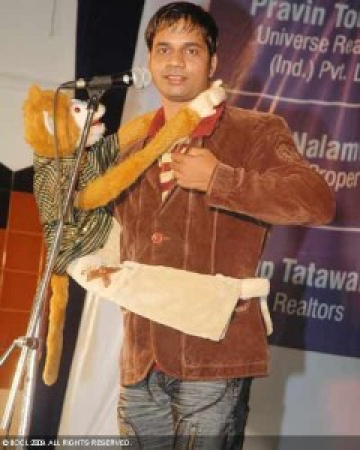 Raj is a birlliant performer with avery high lavel of energy and positive vibes. it is at a time difficult to distingush weather Raja or Rancho ias a better performer.Rajkumar javker also does standing mimcary of most of the bollywood persons. 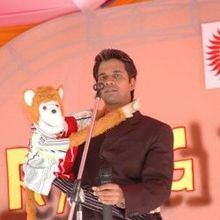 besides doing comedy, Raj Kumar Javker is a social activist and works with various NGO's that works for childrens. 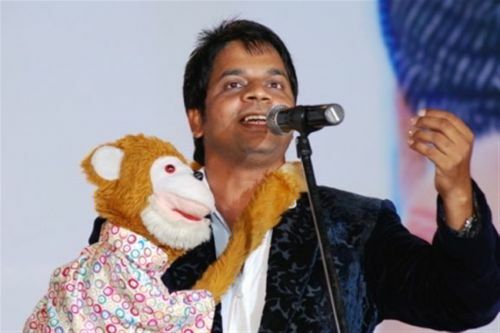 Having done more than numerous shows in Urope, America,Canada,UK and UAE, Raj Kumar Javker is back to back on his performance speed on indian stage as well. 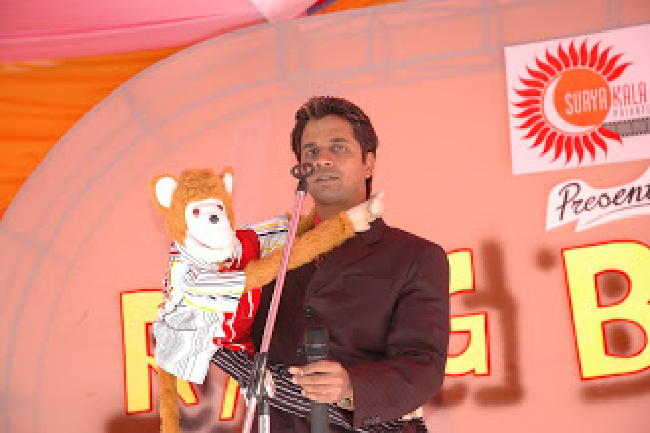 Why Book Raja Rancho Through ArtiseBooking?